About her capsule collection for Alberta Ferretti (2011): "I'm pleased that a luxury brand such as Alberta Ferretti has decided to create ecological clothes. I believe this is a big step forward for all of the international fashion industry, but also an important step for an increased sensitivity to the problem of ecology." Emma Watson wore Louis Vuitton at the photocall for The Circle in Paris June 22. Emma Watson attended The Circle premiere in Paris tonight. She was wearing a white satin gown by Miu Miu. She also sneaked out in Paris to hide books for Our Shared Shelf. Emma Watson attended the world premiere of ‘The Circle‘ at Tribeca Film Festival last night. She was wearing an off-the-shoulder Burberry gown in organic silk. 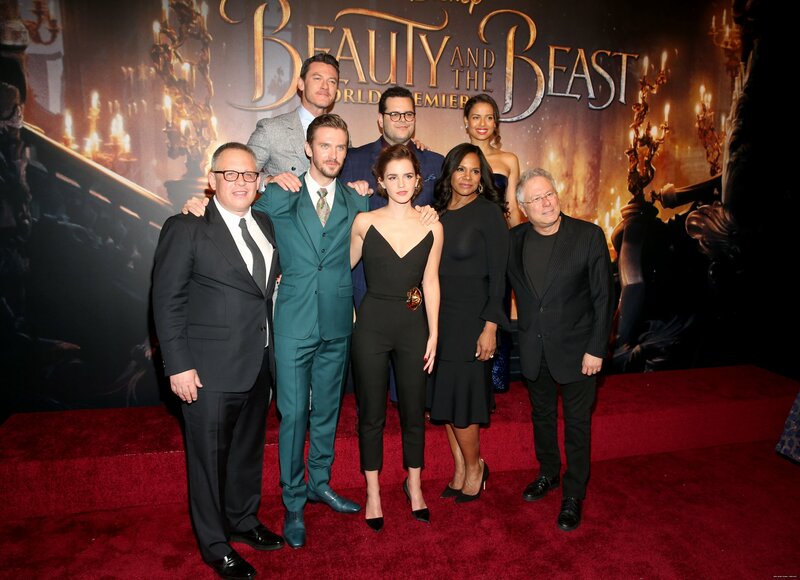 Emma Watson and her Beauty and the Beast co-stars were on Nightline Friday evening. Emma Watson appeared on Good Morning America on Friday morning to promote Beauty and the Beast. 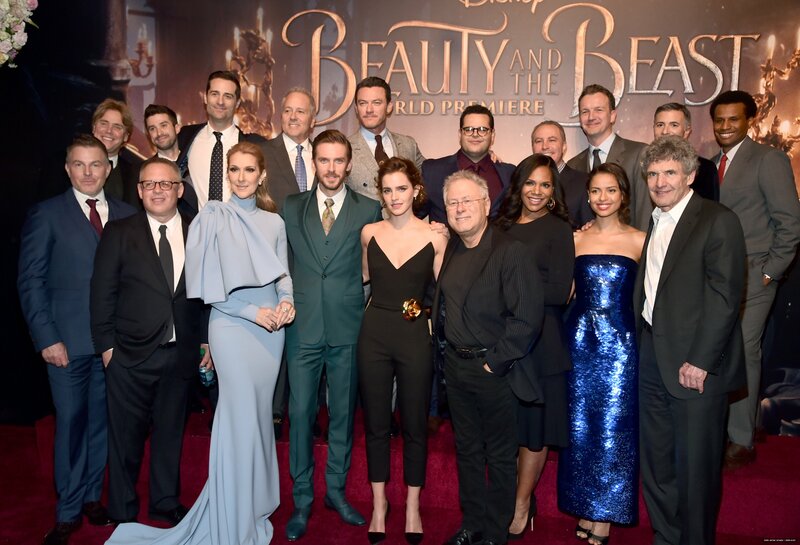 Emma Watson was on the Jimmy Kimmel Live show promoting Beauty and the Beast. She talks about filming the snowball scene, meeting Celine Dion at the premiere, and Disneyland in Shanghai. She also discusses her “book ninja” activities where she leaves books in public places for people to find and read. 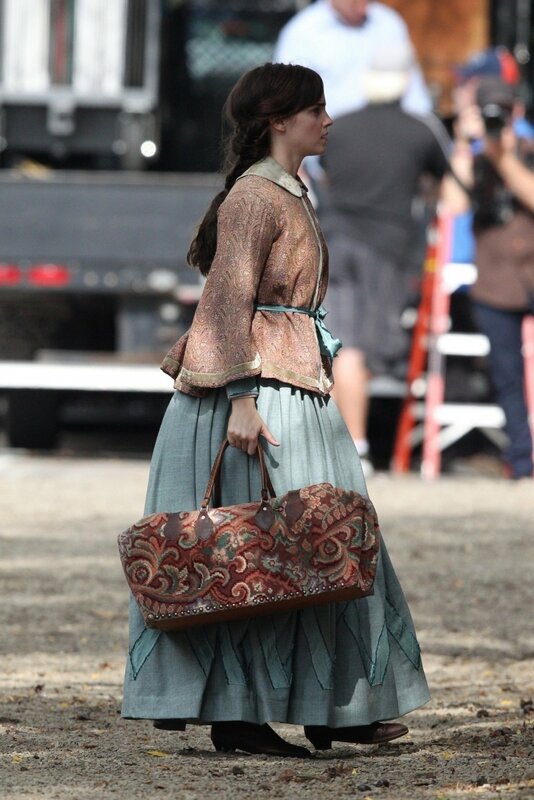 Beauty and the Beast is coming soon! 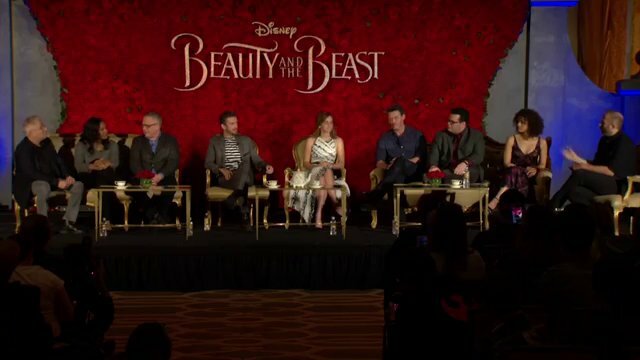 Emma Watson and her Beauty and the Beast co-stars attended a press conference at the Montage Hotel in Hollywood. 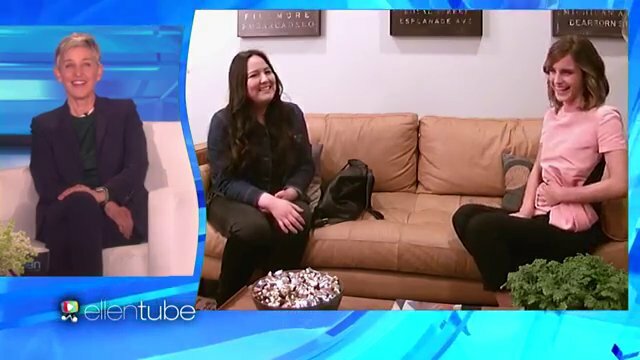 Emma Watson appeared today on the Ellen DeGeneres show. Two clips have been released. 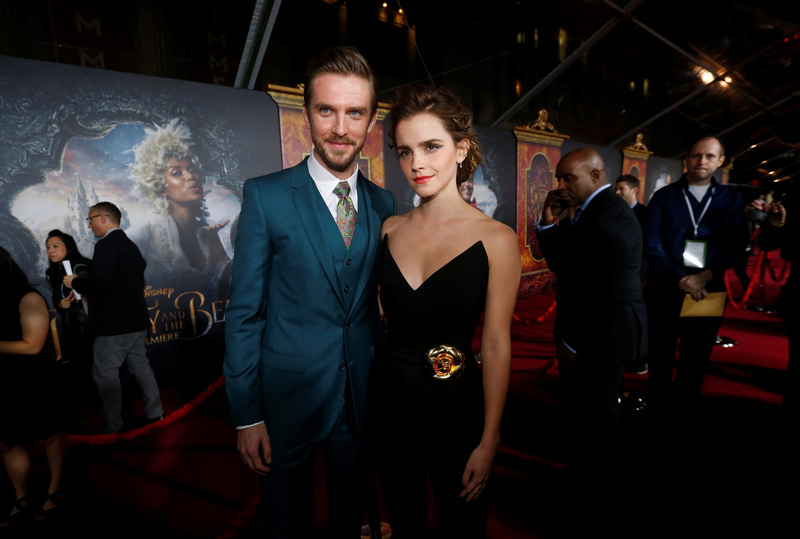 In the first, Emma talks about her first premiere at the age of 10, and getting to play Belle in Beauty and the Beast. The second clip has Emma interviewing for a nanny, but it is a prank where Ellen tells Emma what to say during the interview through an ear-piece. Emma Watson attended the world premiere of Beauty and the Beast at the El Capitan Theater in Los Angeles on Thursday. 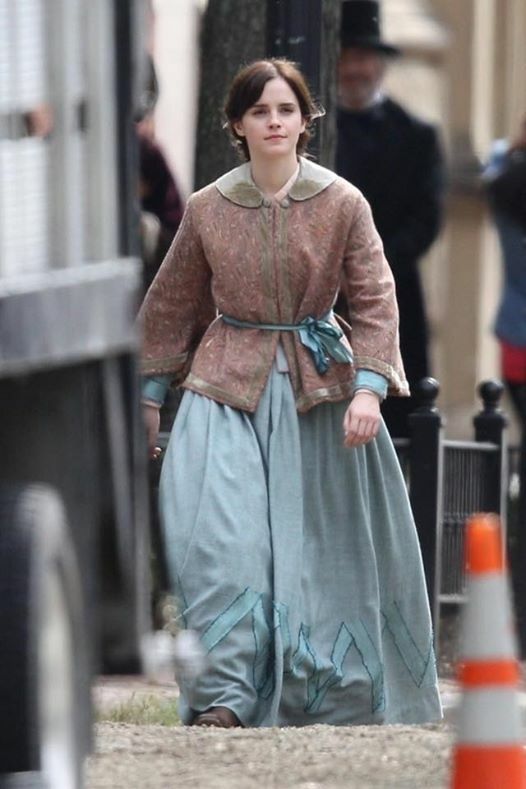 Along with Emma were co-stars Dan Stevens, Luke Evans, Josh Gad, Audra McDonald, Gugu Mbatha-Raw, singer Celine Dion, composer Alan Menken, co-screenwriter Stephen Chbosky and director Bill Condon. Beauty and the Beast opens in theaters March 17.